Boring school or work lunches? 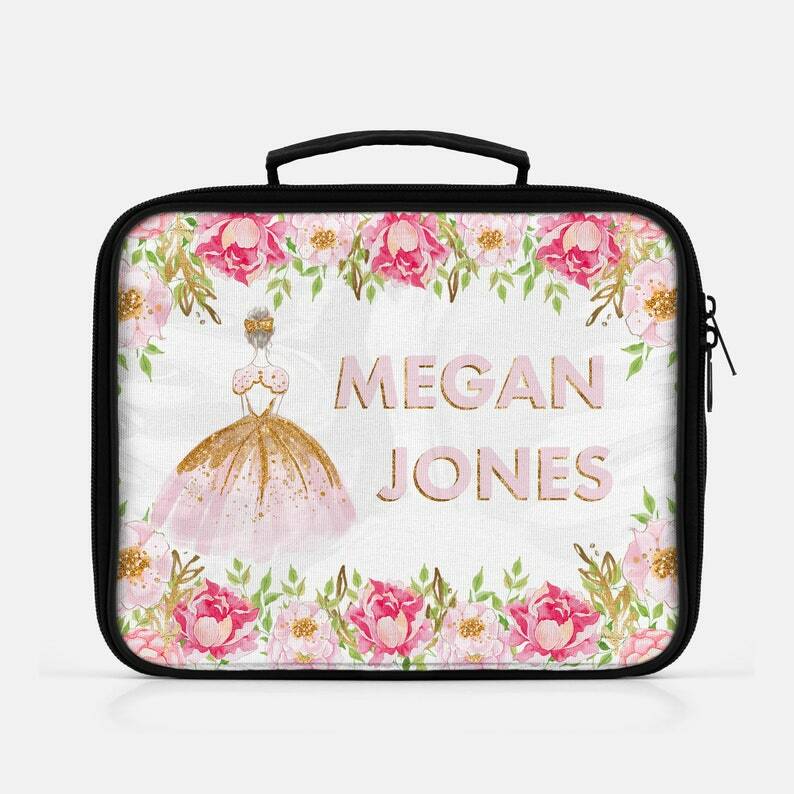 Make lunch time fun again with our stunning watercolor ballerina reusable,personalized lunch bag. Great for traveling, back to school or the office this insulated lunch bag will keep your lunch cool. These lunch totes make a great personalized gift for any occasion. Each bag is printed and shipped in the USA by our print partner to ensure the highest quality print each & ever time. Fairy Lunch Box, Fairy Lunch Bag, Back To School, Custom Lunchbox, Lunchbox, Fairy Lunch Tote, Personalized Lunchbox, Name Lunchbox, Fairy.